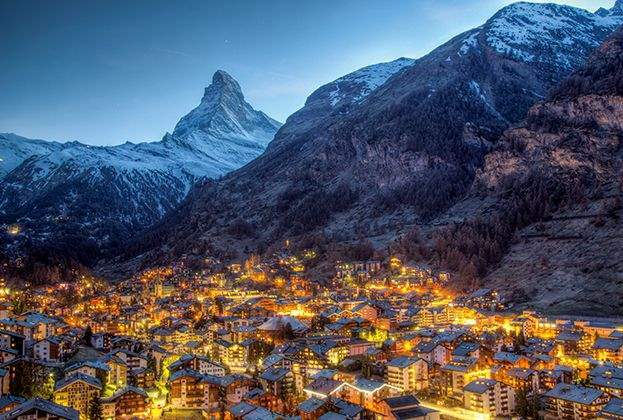 Savills has been selling property across the Alps for more than two decades. 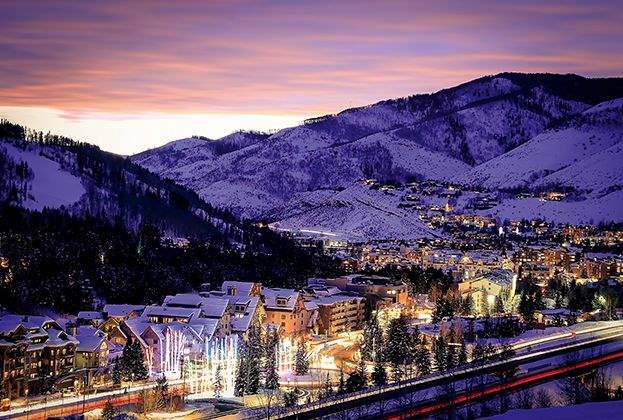 Using our extensive knowledge and first-hand experience of sales and market intelligence, we were the first international property company to publish an annual Ski Report, tracking sales data and market trends. 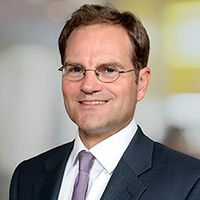 With a comprehensive network of best-in- class Associates across the Alps, we are able to draw on their expertise to provide buyers, sellers, developers and investors with the guidance that they need when making an acquisition or disposal. 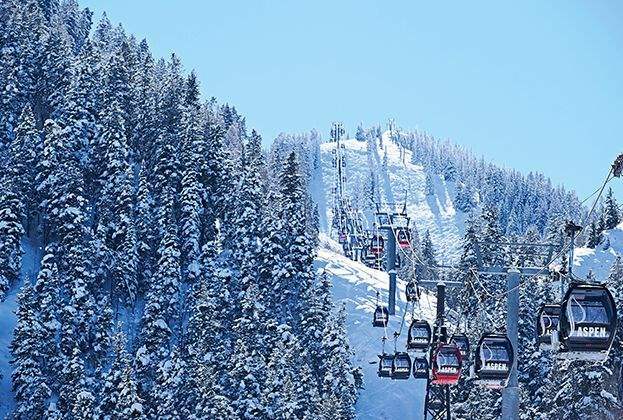 Operating from dedicated offices in Verbier, Courchevel and Méribel and with Associate agents in Crans-Montana, Morzine, Chamonix, Val d’isere, Kitzbühel and Zell am See, we provide valuation, development consultancy, sales and marketing and rental services in these and other prime ski resorts. 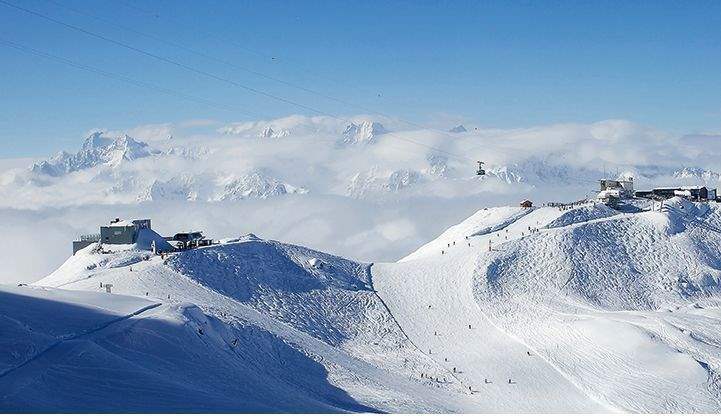 Our office is in the heart of Courchevel 1850, France’s premier Alpine resort. Through this office, we provide coverage of 1850, 1650 and 1550. 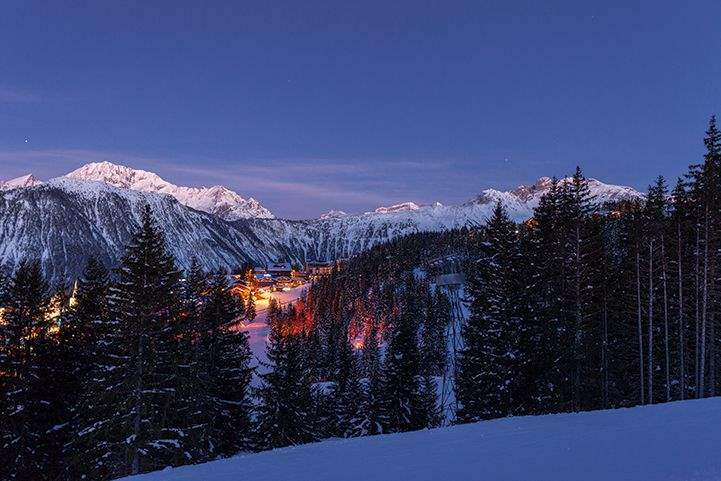 We also have a branded office in Méribel, covering Méribel itself and the surrounding resorts of La Tania and La Praz. 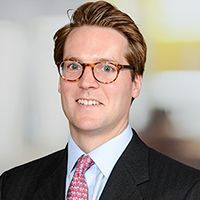 In 2018, Morzine Immo joined us as an International Associate. Established more than 30 years ago, it will provide market-leading sales and rental services for private clients and developers in Morzine and Les Gets. 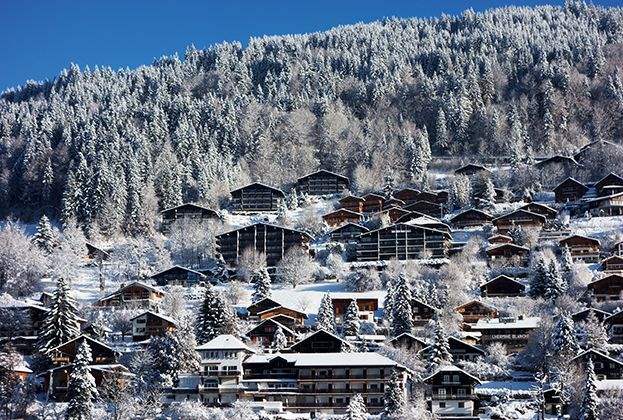 With over a decade’s experience of selling property in The Four Valleys, Savills has opened a dedicated Verbier office on Place Centrale for the 2018/19 season. 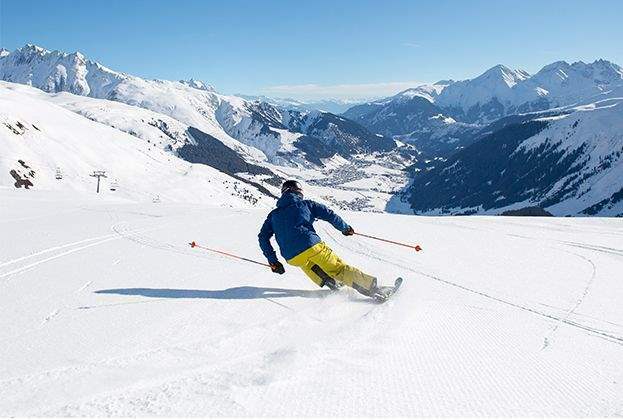 In addition to the other Four Valleys resorts (Nendaz, Veysonnaz and Les Collons), Savills also provides buying and selling services in Crans-Montana, Villars, The Gstaad Valley and Morgins, as well as bespoke property services in other prime Swiss resorts such as Klosters, Zermatt, St Moritz and Andermatt. Savills was one of the first international property consultants to enter this market. Since 2005, we have assisted hundreds of UK and foreign buyers to acquire and sell second homes in the region. 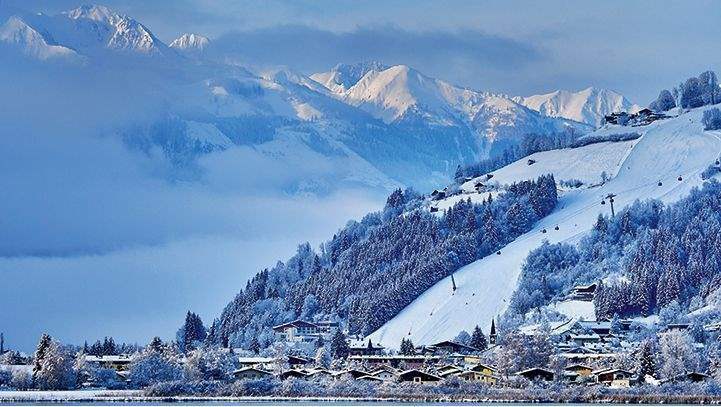 Working with Austrian nationals or residents, we have first-hand knowledge of the technical aspects of property ownership, as well as detailed knowledge of ski resorts in The Tyrol & Salzburgerland. Frequently overlooked, the Italian Alps and Dolomites are stunning landscapes and include some famous resorts such as Cortina, Cervinia and Madonna di Campiglio. 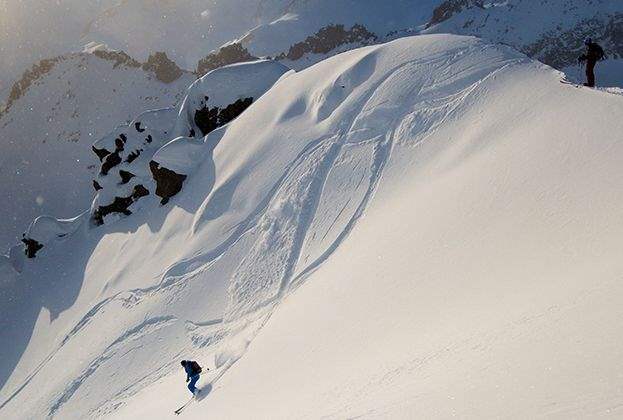 Often better value than some of their European cousins, they combine world-class skiing with dual seasonality. Savills is pleased to be representing the Lefay Wellness Residences in The Dolomites – a new development of 23 luxury residences with award-winning spa and resort services. We have Italian speakers in both London and locally to help buyers source their ideal Italian Alpine home.